This is the first of a three-part series of blog posts featuring student voice and their reflection on their PYP learning experiences. 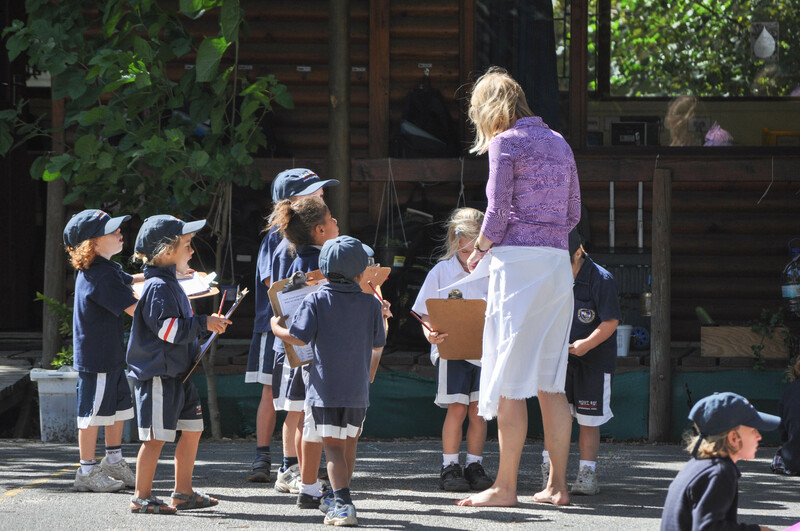 This first post is from Hout Bay International School, the only PYP school in South Africa. In April this year, the principal and vice-principal/PYP coordinator of Hout Bay International School in South Africa organized interviews with seven PYP students age 10-12 to ask them reflective questions about their PYP schooling. Interviewees were questioned about what they think is important to learn at school, what they enjoy learning, what makes a good lesson, the role of the teacher in the school, what it means to be internationally-minded, and what they struggle with in their own learning. Q: What do you know about the PYP? Q: How do you learn best? Q: Do you think the PYP is helping you prepare for your future? How? Do you wish to feature similar interviews with students at your school on the SharingPYP blog? Get in touch with us! Write a comment below, or send us an email (pyp.curriculum@ibo.org) or a tweet (@ibpyp) with your contact details.